22 sq. m. | 236 sq. ft. 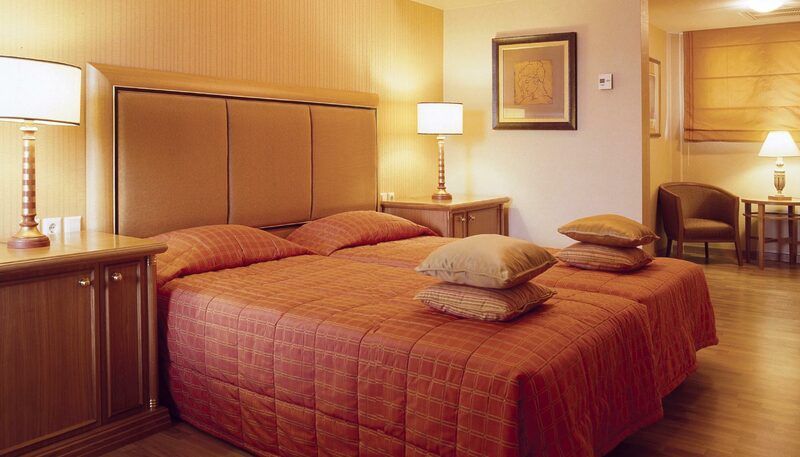 Enjoy the charming and inviting atmosphere of these comfortable Superior guest rooms in Larissa. 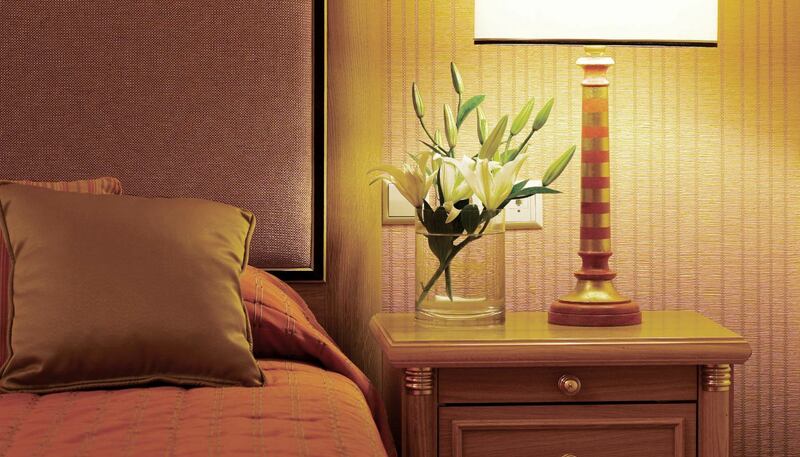 Each room comes perfectly appointed for business and leisure stays and offers a blend of classic furniture and warm tones. 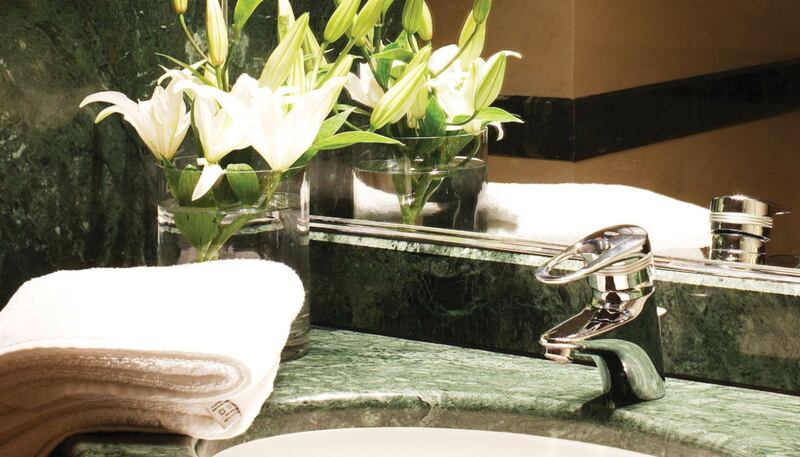 Our spacious en-suite bathrooms feature a deep soaking tub and beautiful amenities.